Opening up a drawer and smelling lavender always brings me back to visits to my aunt and uncle’s Montana ranch. Making these sachets is quick and easy and they last for months. All you need is dried lavender and squares of pretty fabric. If you want a sachet with a stronger smell then you can add a few drops of essential oil but this isn’t necessary. Strip dried flower buds from stalks. 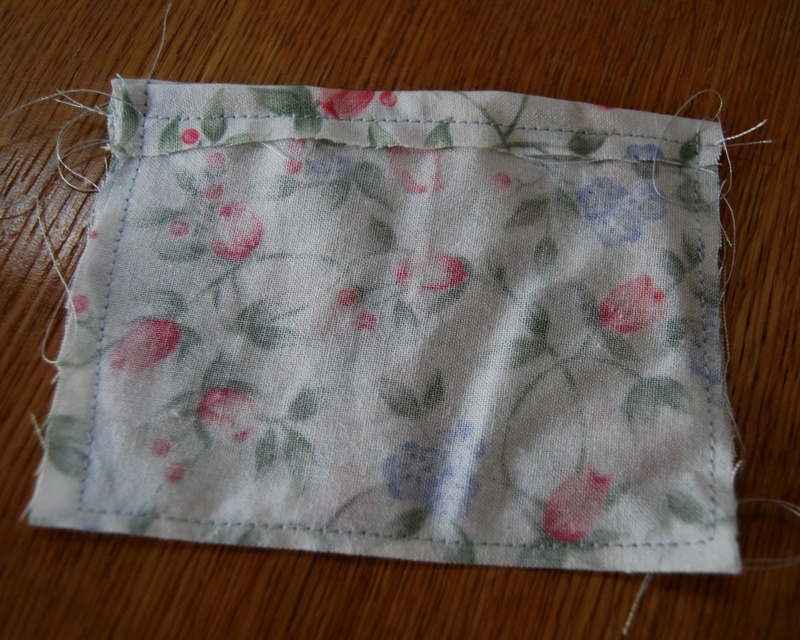 Cut fabric to size of sachet desired then turn over edges and sew with the right sides together. 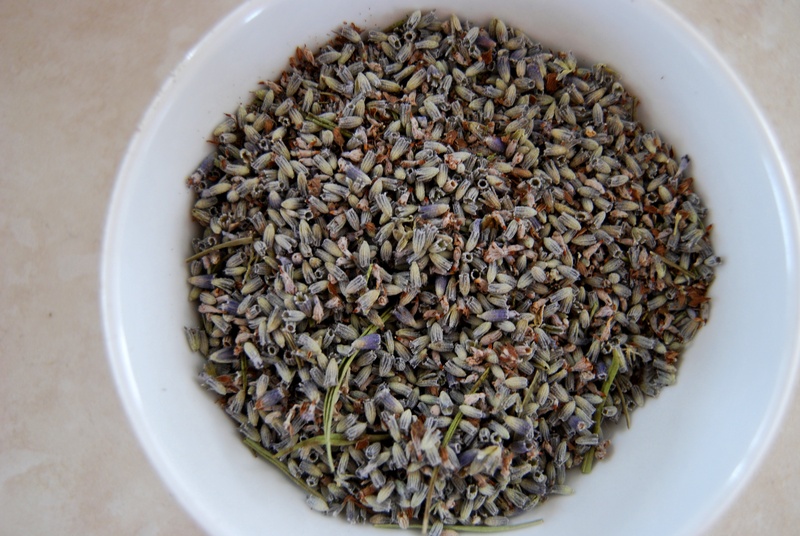 Turn right side out, fill with dried lavender then stitch or tie the open side.